Some nurses are independent scholars whose work is at the forefront of health care research. Many nurses obtain Master's and Ph.D. degrees in nursing, then work as scholars, educators, health policy makers, managers, advanced practitioners such as Clinical Nurse Specialists or Nurse Practitioners, or sit on Boards of Directors. There is more information about nursing on our Be a Nurse pages here. What do nurses do specifically? 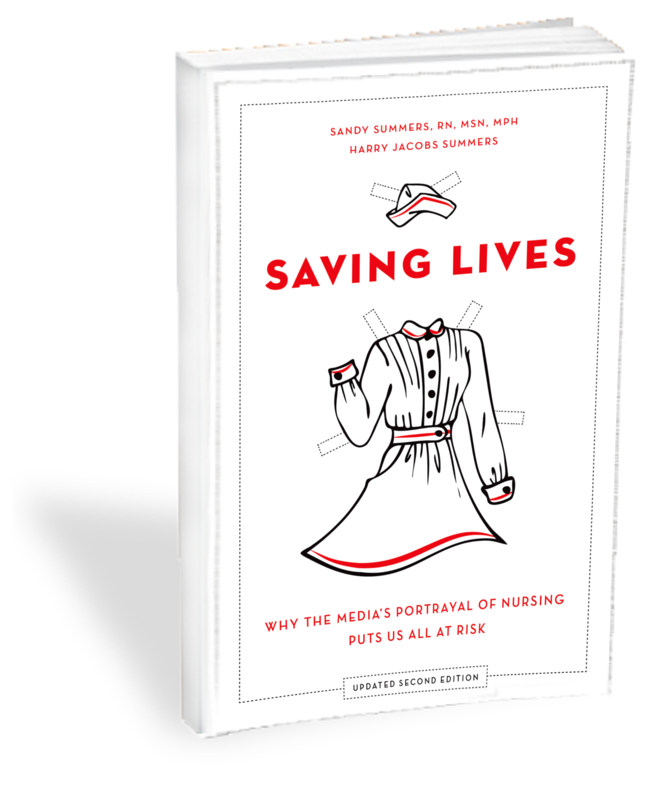 Please see our FAQ on why nursing is dramatic and deserves to be portrayed in Hollywood products, where we post a very small list of things that nurses do to make the world a healthier place. Also see "What Does a Nurse Do?" -- one patient's account of how his view of nursing was changed by an extended stay in the hospital.